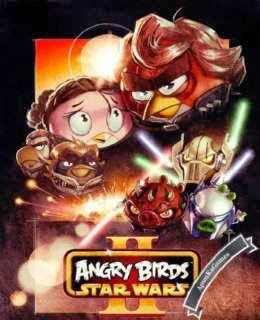 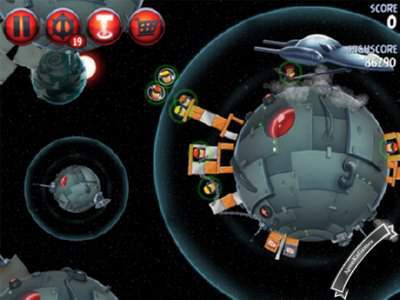 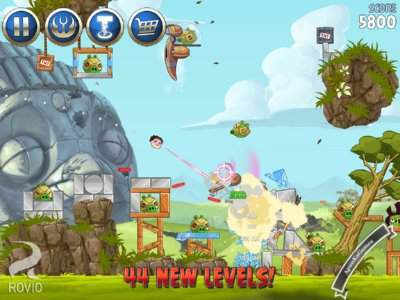 Angry Birds Star Wars 2 (Size: 65 MB) is a Puzzle PC video game developed and Published by Rovio Entertainment. 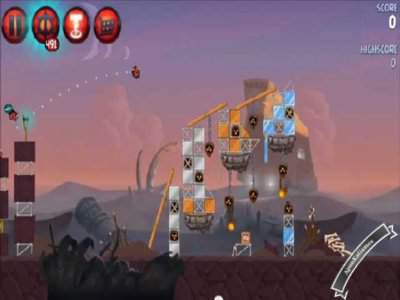 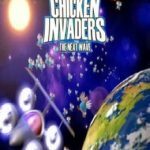 It was released on October 24, 2013 for windows (PC). 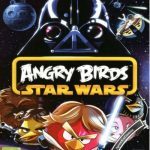 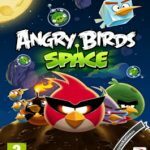 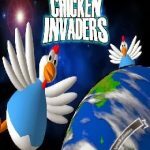 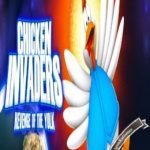 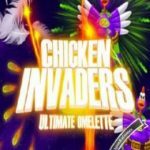 Run Angry Birds All [UniCrack Offline] v1.3.exe, click patch and select AngryBirdsStarWarsII.exe.